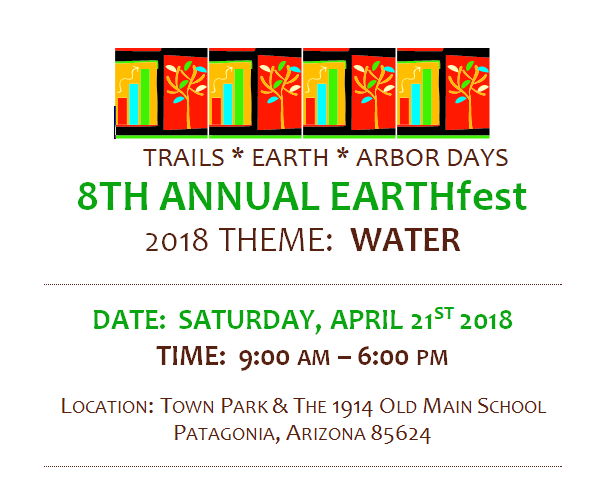 After taking 2017 off, The Patagonia Museum and Borderlands Restoration Network are teaming up to present the 8th annual EARTHfest! This year the event will take place on Saturday, April 21st, from 9am-6pm. 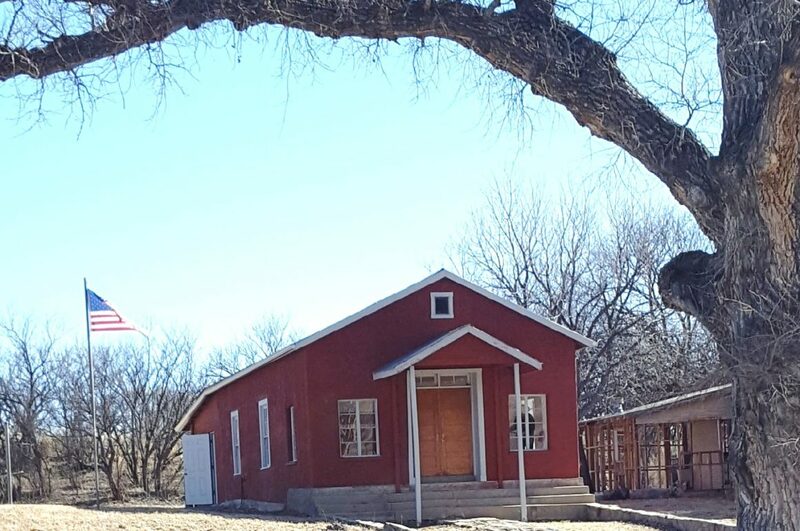 We are making great progress on the restoration of the Lochiel Schoolhouse. The Patagonia Museum held our annual meeting on Saturday, January 27, 2018 at 10:30 am in the Patagonia Public Library. The business meeting included the election of the Board of Trustees and was followed by a talk on “Apaches and their Horses” delivered by Archaeologist Dr. Deni Seymour. The Patagonia Museum hosted our fourth fundraising bus tour into Mexico. Rebecca Orozco, instructor of history and anthropology at Cochise College and the University of Arizona was our “Scholar on Board”. 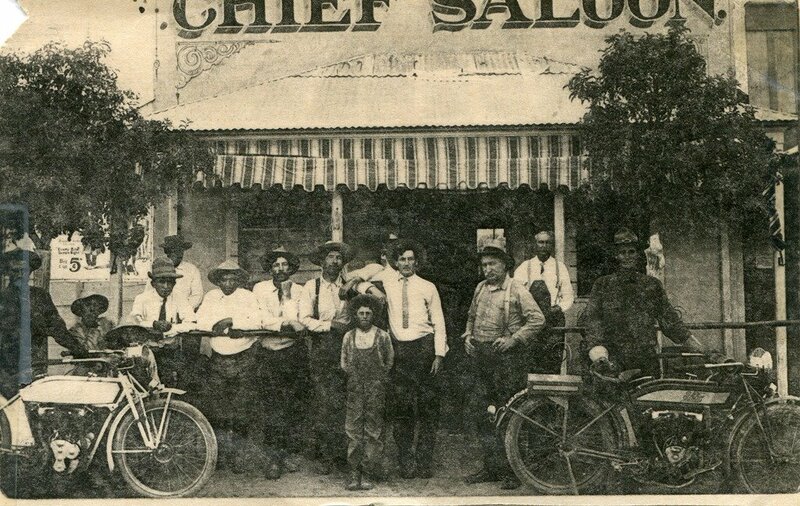 The Arizona Rangers were established in 1901 and provided law enforcement in territorial Arizona until 1909. 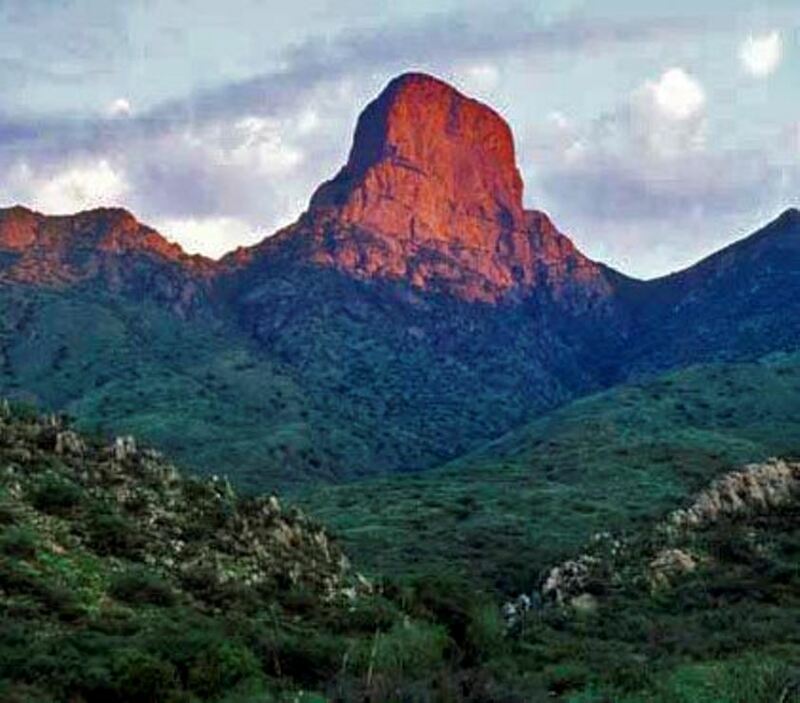 Patagonian Chapo Beaty served as an Arizona Ranger during this time. 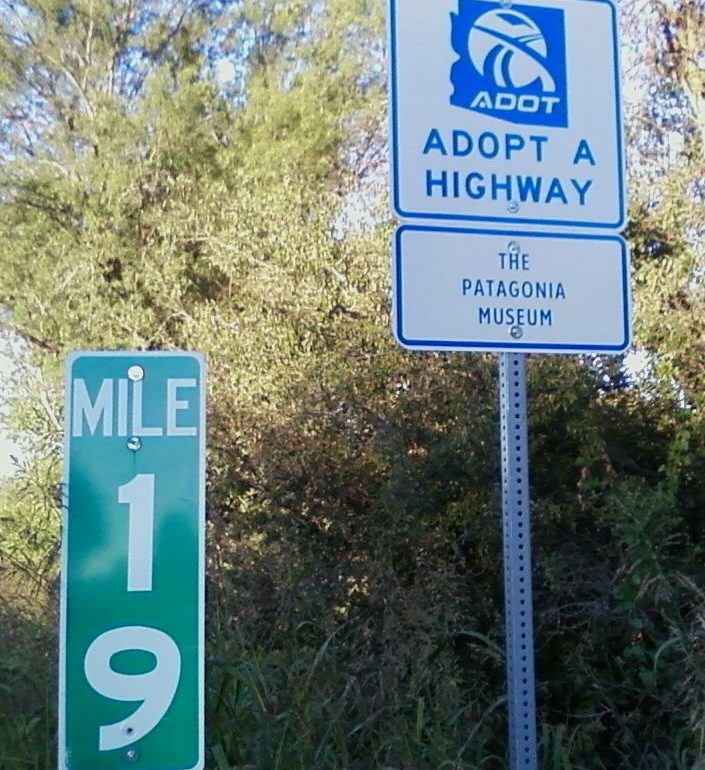 The Patagonia Museum conducts litter cleanups on Highway 82, between Mileposts 18 and 19, on a seasonal basis. 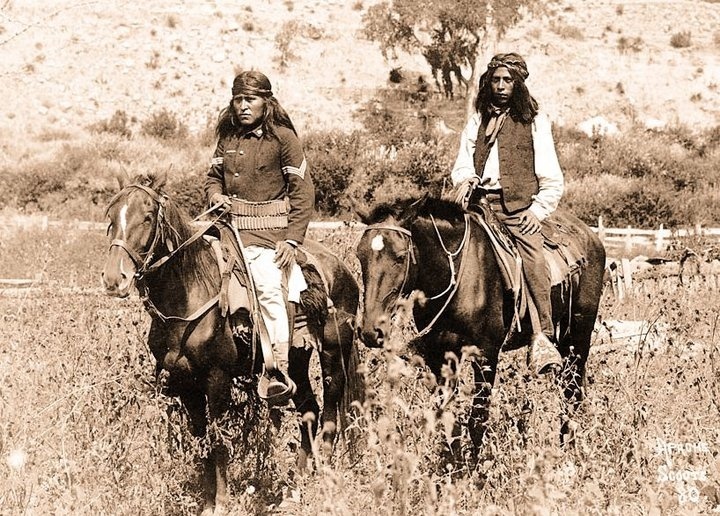 Please join The Patagonia Museum and help preserve and collect the history and culture of eastern Santa Cruz County. For as little as $35 a year ( $5 if you are a student) you can make a difference. Download our membership application here. If you would like to send a check in support of our efforts to promote an appreciation and awareness of our local history and culture. You may also join or renew through our “Donate Now” button on this page. Please allow PayPal to send us your name, email and mailing address to confirm your membership. If you would add a note on the donation indicating it is for your annual membership, we would appreciate it. The quarterly meeting of the Museum members was held on August 31st at 7 pm in the Library. In lieu of a speaker, German Quiroga presented a gallery of the photos the community has donated for use in upcoming displays. 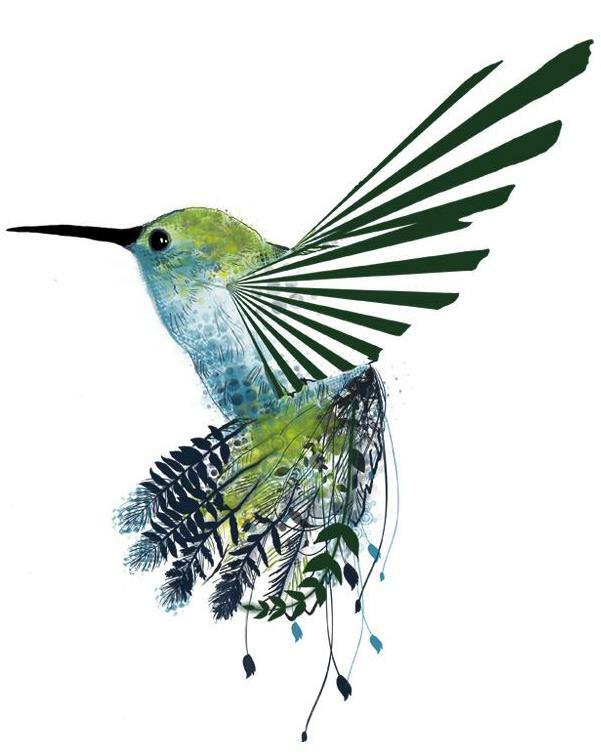 The Patagonia Museum met for a brief business meeting on Friday, April 21. at 3pm in the Patagonia Public Library. 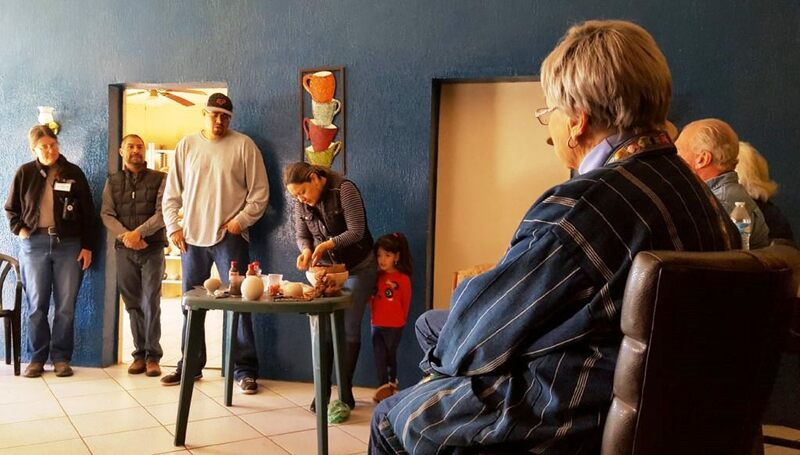 Our guest speaker was Bernard G. Siquieros, an enrolled member of the Tohono O’odham Nation and the Curator of Education at Himdag Ki: Hiking, Hemu, Im B I-Ha’ap, the Tohono O’odham Nation’s Cultural Center and Museum.